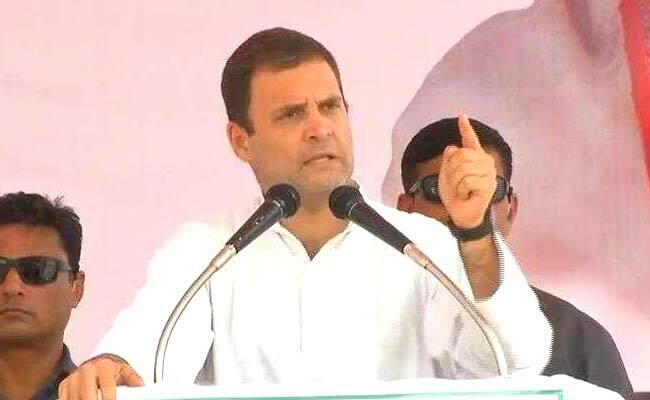 In Madhya Pradesh Manifesto, Congress Promises To "Disband Vyapam"
In its 112-page manifesto released in Bhopal, the opposition party said it would disband the board if it comes to power in the state and replace it with a "Rajya Karmachari Chayan Aayog" to ensure transparent recruitments and a corruption-free system. In the manifesto, titled "Vachan Patra" (document of promises), the Congress stated it would set up a board and enact a policy for the welfare of transgenders. It proposes to bring a law to give housing rights to the people, as well as 35 kilograms of wheat and rice at Re 1/kg to the poor. It also talks about setting up a 'Vidhan Parishad' or legislative council, the upper House in a bicameral system.